The first two posts in this series covered the core open science principles and touched on the importance of communicating your work. To wrap up this series I spoke to Dr Jon Tennant. Jon is a palaeontologist, independent researcher, and passionate advocate for open scholarship. Jon completed his PhD thesis in January 2017 at Imperial College London (and made it available under a CC-BY license on figshare). 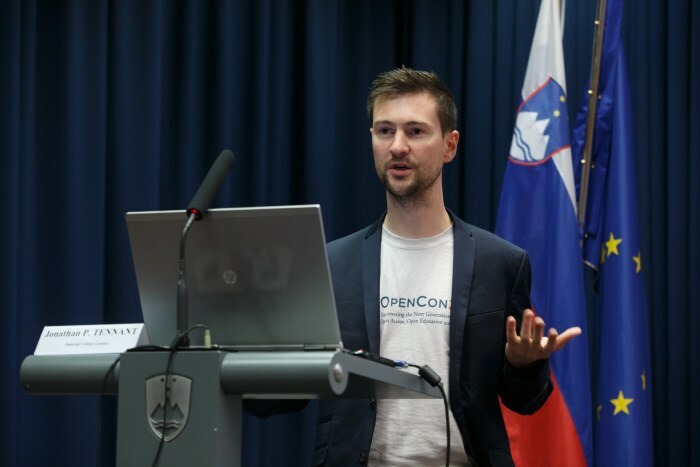 Jon has contributed research on peer review and open access; founded a palaeontology pre-print server; founded a MOOC on open science; communicated huge amounts of science as a freelance writer; and much more.